I am Jackwatson. 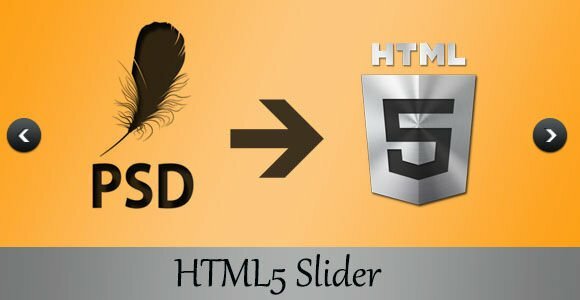 I am a professional Web Designer.I will convert any PSD to HTML. We have a professional Team and they always ready to complete your job. If any confusion please full free contact US.We are always ready to Give your response. we are always do work fast with extras. so please give me order and Get a best service from us.